BQE Billiards in one of the finest pool halls in the entire NYC Metro area. 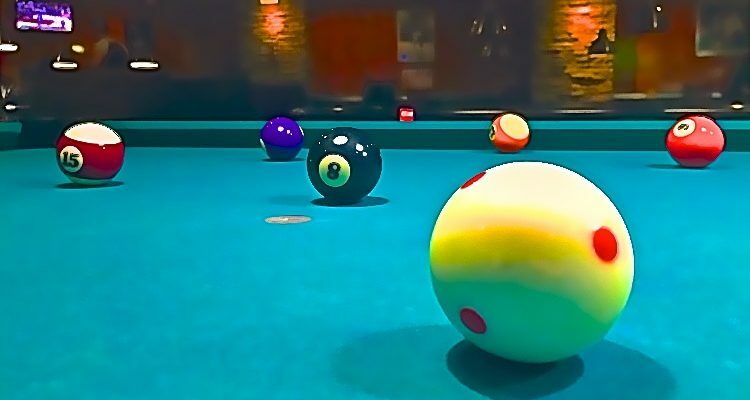 BQE Billiards has 12,000 square feet of entertainment space and 25 well-maintained professional Goldcrown Brunswich pool and billiard tables for your enjoyment. We also sell pool equipment, pool souvenirs and how-to-play books, videos and manuals. $6 per player per hour - $8 minimum. APA Players receive an additional hour with a valid APA membership card during the pool special hours. 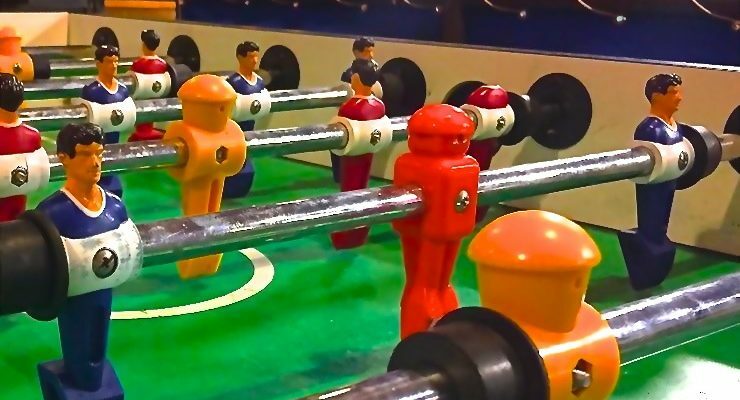 Playing a game of foosball is a great way to relax at the end of a day. 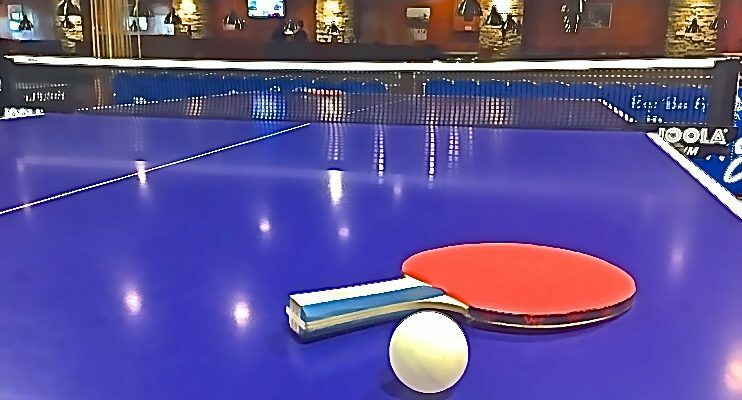 Playing at BQE is a way to improve your skills for social get-togethers. We offer one well-maintained Tornado professional foosball table. Air Hockey is one of the most popular table games at colleges around the nation. BQE Billiards Bar and Restaurant has two Great American air hockey tables., so customers can sharpen up their game or teach their kids how to play. Additional $3 for any extra equipment rented. All Arcade games are $1 operated.